This three-day conference was organized by the Permanent Delegation of Cote d’Ivoire to UNESCO. It brought together delegations from all over the world to come together and discuss contemporary issues and share good practices surrounding interfaith dialogue. Among the speakers were the Permanent Delegation of the Sultanate of Oman to UNESCO, the Permanent Delegation of the Federal Republic of Nigeria to UNESCO, the World Fellowship of Buddhists (WFB), the Pure land Learning College Association and the Association of Master Chin Kung’s friends at UNESCO and de Delegation from the University of Wales Trinity Saint David. During this symposium leaders from different faith backgrounds explained how they engage in interfaith dialogue. 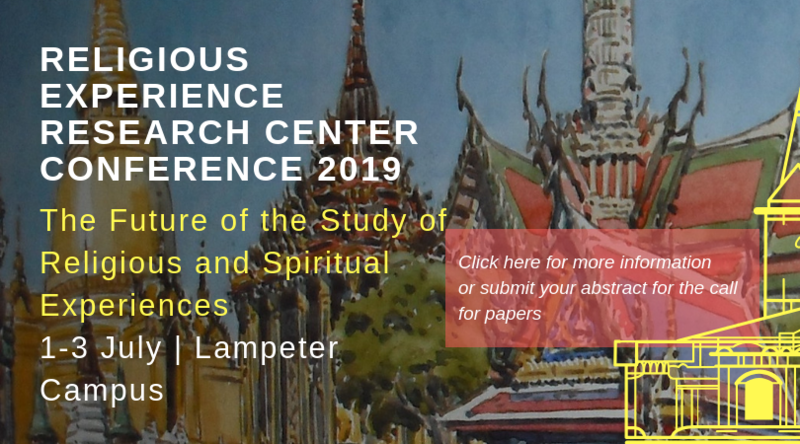 Themes such as the visual aspects of spirituality, contemplative religious practices and spirituality and well being were presented by a variety of interfaith scholars and practitioners. The final day stood in the light of the interfaith context in Wales. During this guest lecture Dr. Beth Stovell addressed the issue of Divine presence in the Hebrew Bible, and explored its relationship with the Sacred Space. There are three domains where this question is examined- i) Foundational depiction of Divine presence; ii) Need and utility of Divine presence, and iii) Absence of Divine presence. The inspiring talk also engaged in the impact of the concept of “loss” and “exile”, and its implications. The methodological framework used is conceptual metaphorical theory, and the arguments are grounded in critical textual analysis of the Hebrew Bible. During this annual interfaith dinner members from a variety of faith backgrounds, community members and faith and educational based institutions gathered to celebrate diversity and peaceful coexistence. During the event the Vice-Chancellor Medwin Hughes, Dr. Abdullah Al Lheedan, Saleem Kidwai worked together in The Signing of the Memorandum of Understanding. The signing represents the start of the cooperation between the Muslim Council of Wales and the University of Wales Trinity Saint David. View the signing of the Memorandum here. During the dinner the Professional Doctorate students in Interfaith Studies provided a workshop on contemporary interfaith issues and interreligious dialogue. 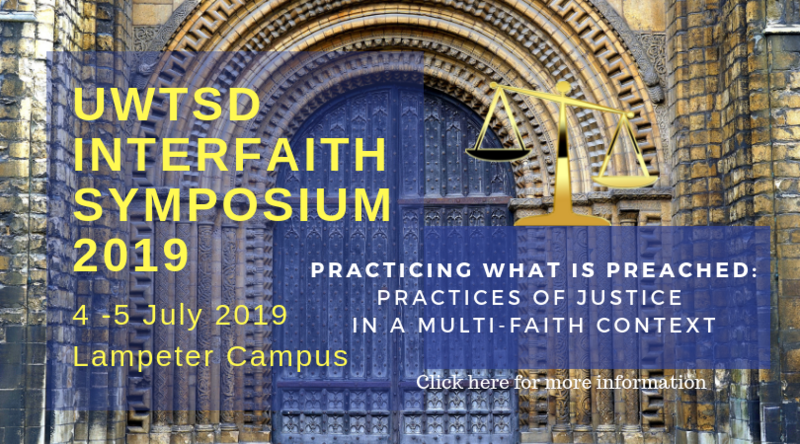 The conference sponsored by the UWTSD, the Muslim Council of Wales and the Knowledge Exchange Program. During the conference speakers, such as for instance, Dr. Mustafa Ceric, Grand Mufti Emeritus of Bosnia, Prof. Bettina Schmidt, UWTSD and Dr. Zeid Aldakkan (Ministry of Islamic Affairs and KEP member) from The Knowledge Exchange Program Approach to Peaceful Coexistence, addressed issues of interfaith coexistence from historical, theological and social perspectives.